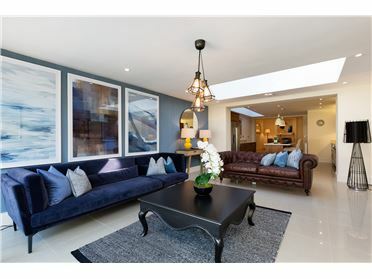 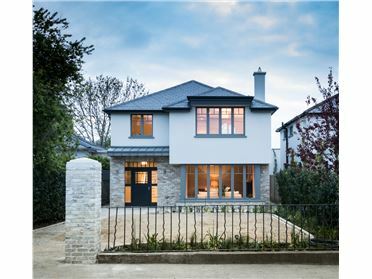 ‘The Holly’, ‘The Mulberry’ and ‘The Primrose’ are 3 magnificent semi-detached modern family homes that are positioned in one of the most sought after locations in Dublin. 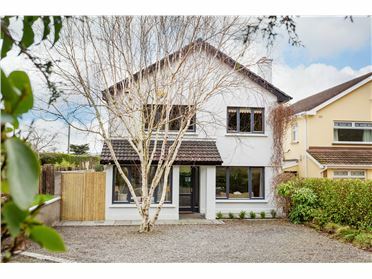 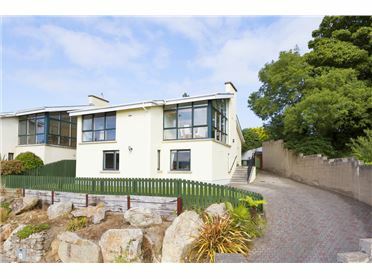 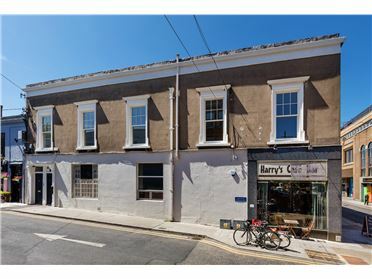 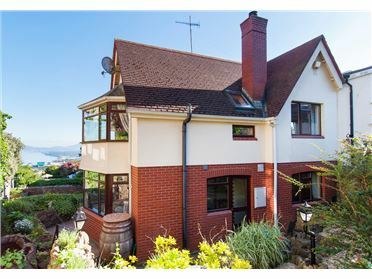 These properties present quite a rare opportunity to purchase a 3 storey energy efficient family home with landscaped lawn gardens particularly close to Blackrock and Stillorgan. 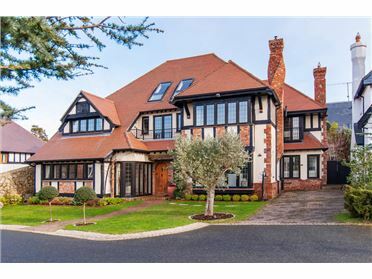 The three 4 bedroom houses measure approximately 234m2 (2,500ft2). 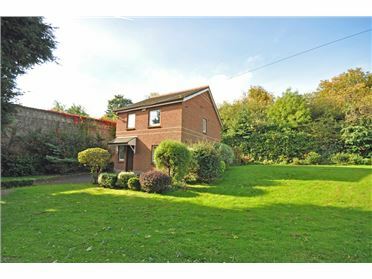 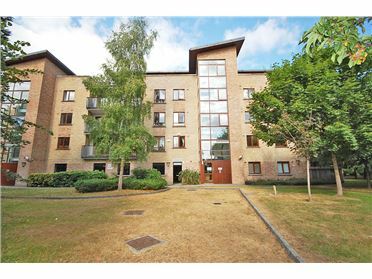 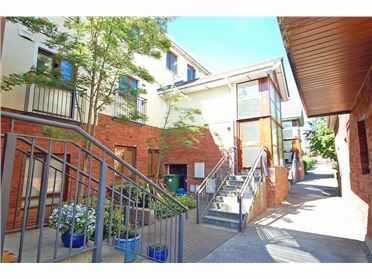 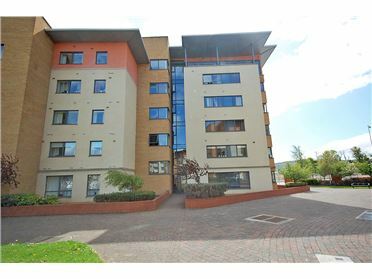 Ideal for either a family home or a trade down from a larger property in the area. These fine properties are currently under construction [completion June 2018]. 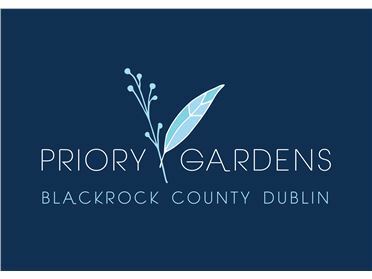 The Holly is the the first property on the left follwed by the Mulberry to its right and finally The Primrose completing this exclusive development. 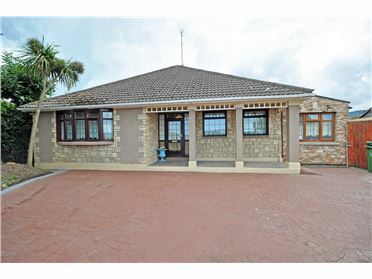 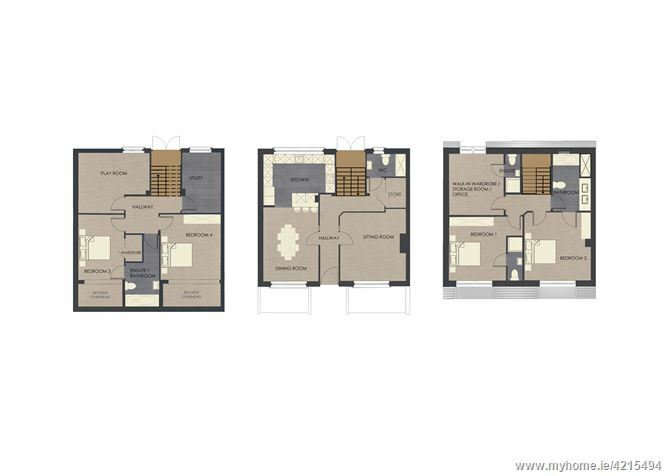 The accommodation comprises of: 4 Bedrooms (2 en-suite), 3 reception rooms, study, open-plan kitchen/dining, bathroom, utility and guest WC. 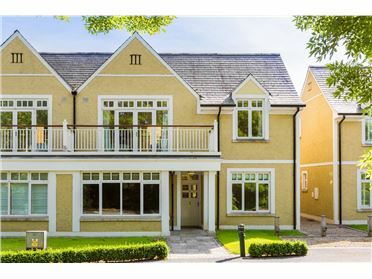 This bespoke development is located within easy access of superb shopping and leisure facilities at Blackrock and Stillorgan - both within minutes walking distance of shops and amenities. 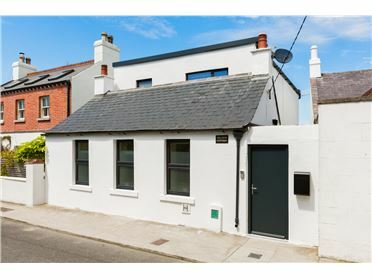 The seaside location of Blackrock has always been a great draw for house hunters, providing a great quality of life with its beautiful surroundings and the bonus of direct links to the city centre. 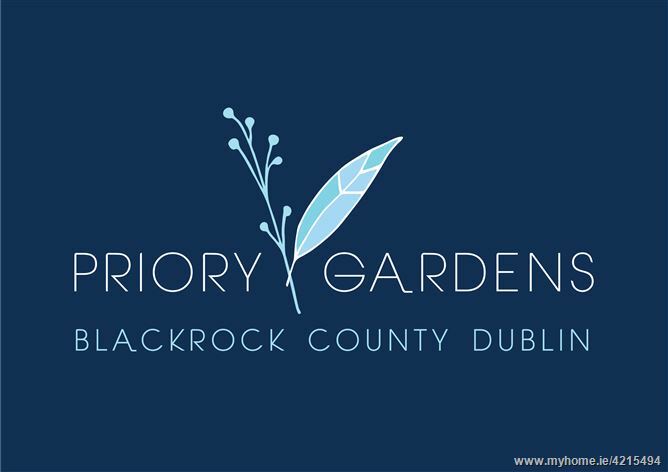 With a large range of shops, cafes, restaurants and bars, regular hosted activities in Blackrock Park and a weekend market, the area is vibrant and dynamic. 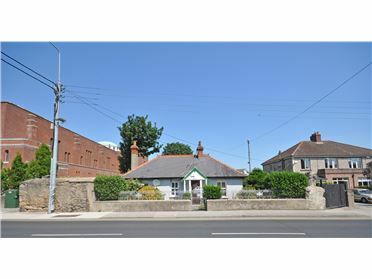 There is an abundance of excellent local primary and secondary schools within the vicinity including Oatlands, St. Andrews, St. Michaels, Blackrock College, Wesley College, and Mt. 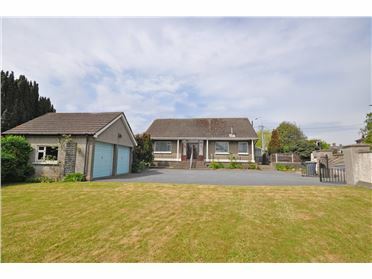 Anville. 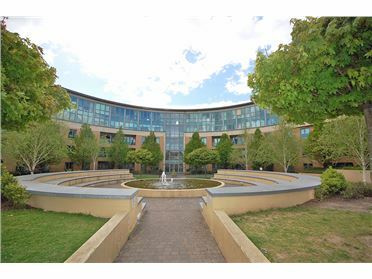 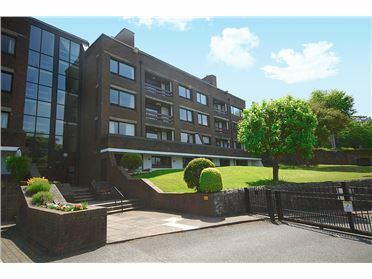 There is also a selection of leisure facilities directly in the area; Crunch Fitness in Dun Laoghaire, several Yoga Studios, rugby clubs and The Blue Pool in Monkstown. 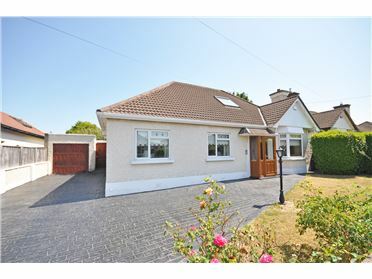 Transport links are excellent with enviable proximity to both the N11 and the M50, the DART - providing access to St. Stephens Green in 40 minutes, local QBC routes such as the No. 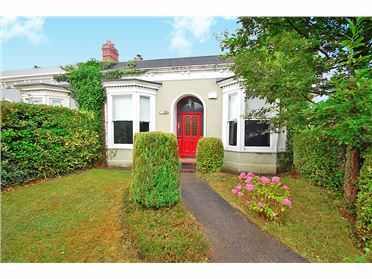 46a, 145, 84X, and AirCoach to the city centre and beyond.